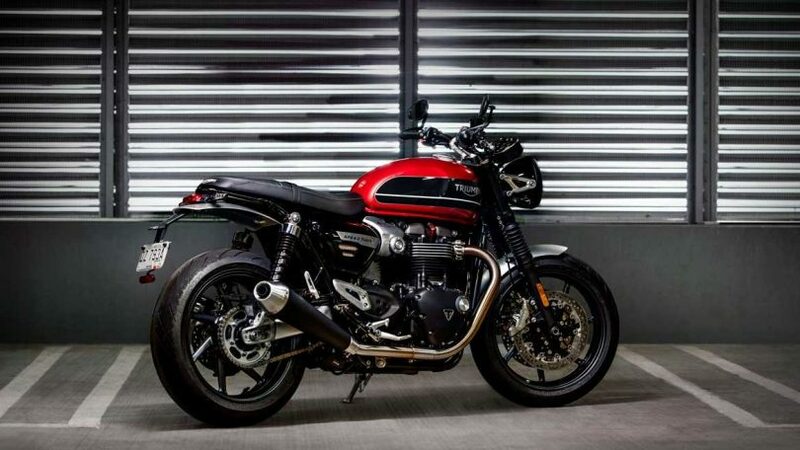 British motorcycle brand Triumph is all set to roll out its new Speed Twin on the 24th of April 2019. This will be a new addition to the modern classic line up that the brand has in India. The timeless design with next-generation hardware is a great combination on the Street Twin. The Speed Twin has the DNA of the Bonneville, one of the most desirable bikes around the world. The Speed Twin features brushed aluminium front and rear mudguards, throttle body covers, heel guards and side panel finishers. The swing arm has a clear anodized finish and is made out of aluminium. The wheels too are aluminium with a 7- spoke design. The Triumph Speed Twin comes in three colour options – Jet Black, Korosi Red and Silver Ice. The Speed Twin is a blend of beautiful modern classic design and performance. The 1200cc Speed Twin engine makes 96 HP of power @6750 RPM and 111.9 Nm of torque @ 4950 RPM coupled to a 6-speed gearbox. The fuel delivery system is a multipoint, sequential fuel injection system The wheels are cast aluminium and get 305mm disc on the front with twin Brembo brakes and 220 mm single disc on the rear ABS. The Speed Twin comes with switchable traction control. The chassis is tubular steel with aluminium cradle and a twin-sided aluminium swingarm. The Speed Twin has a wheelbase of 1430mm and a seat height of 807mm. The Speed Twin weighs at 196 kg dry and has a fuel tank capacity of 14.5 litres. The Triumph Speed Twin also features a multi-function instrument console with analogue speedometer and tachometer, a gear position indicator, fuel level indicator, distance to empty, service due indicator, trip computer and clock. 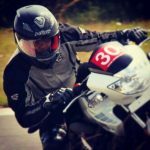 The Speed Twin will be launched in India on 24th April and will rival the likes of the Kawasaki z900 and BMW R-Ninety.